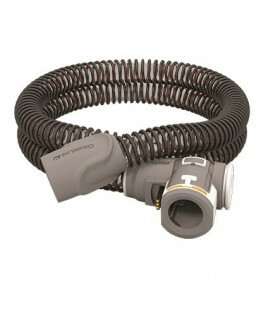 The AirSense 10, AirCurve 10, and S9 Series CPAP machines come standard with the ResMed SlimLine Tubing. 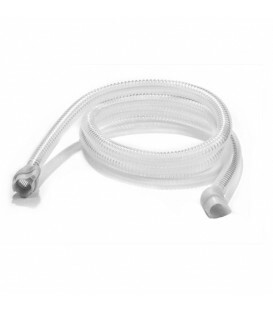 The 15mm, small diameter air tube is ultra-light, flexible and provides a unique alternative to bulky, generic 6 foot hoses. 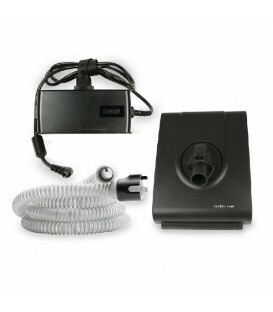 This tubing comes as the standard tube with the AirSense 10, AirCurve 10, and S9 Series CPAP machines. 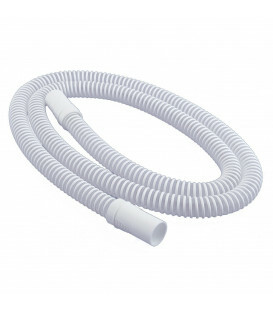 The air tube, which is 15mm in diameter, is ultra-light, flexible and provides a unique alternative to bulky, generic 6 foot hoses. This is not a heated hose. 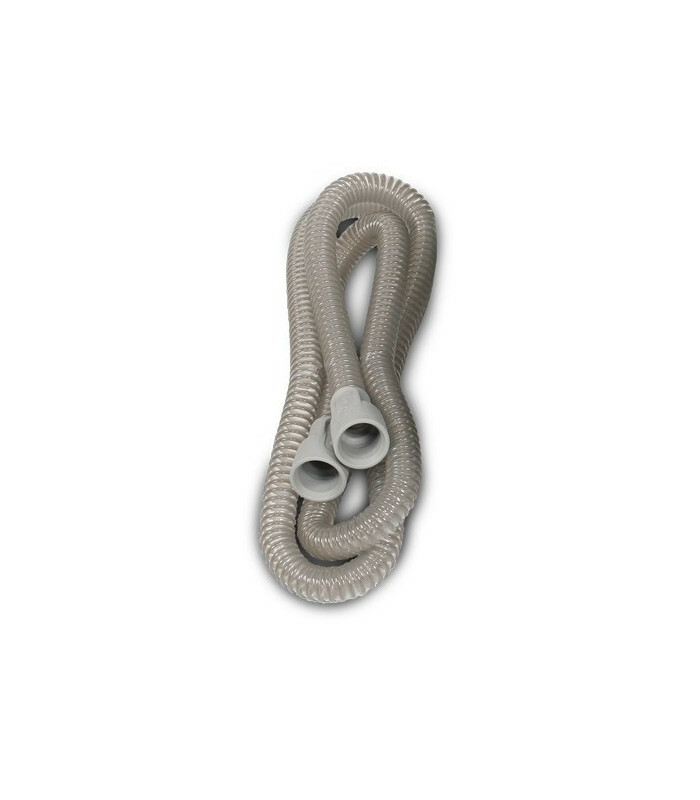 SlimLine Tubing is lighter and many times more flexible than standard tubing. It works well with smaller lightweight masks, as it is less likely to pull on the mask and break the cushion seal. 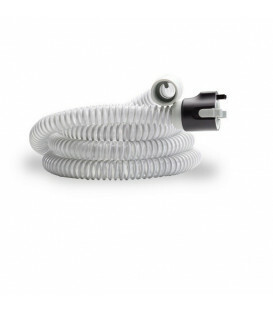 This tubing will ONLY work with the following AirSense 10, AirCurve 10, and S9 Series CPAP Machines made by ResMed.